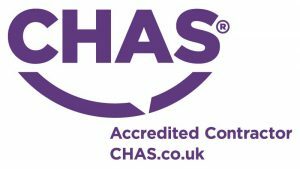 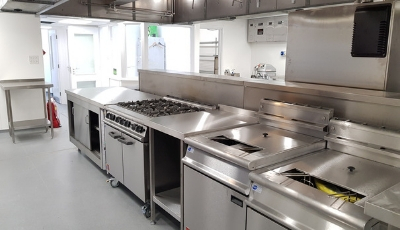 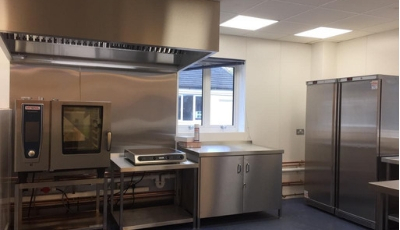 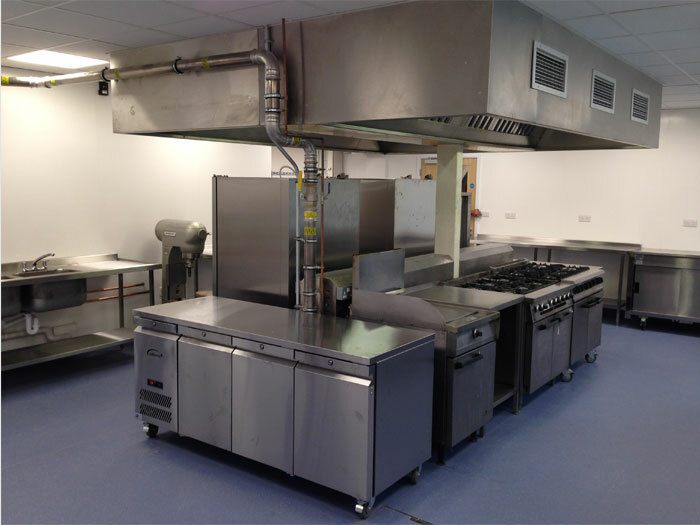 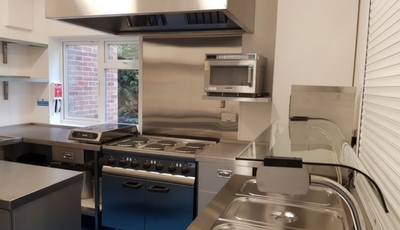 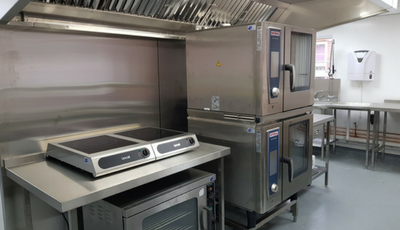 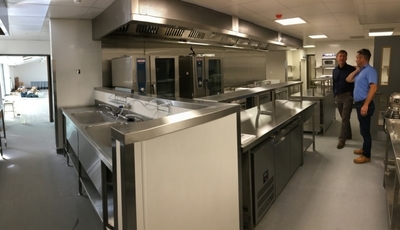 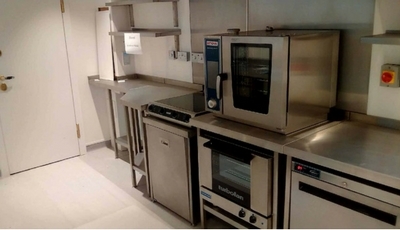 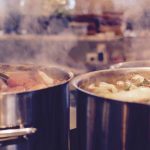 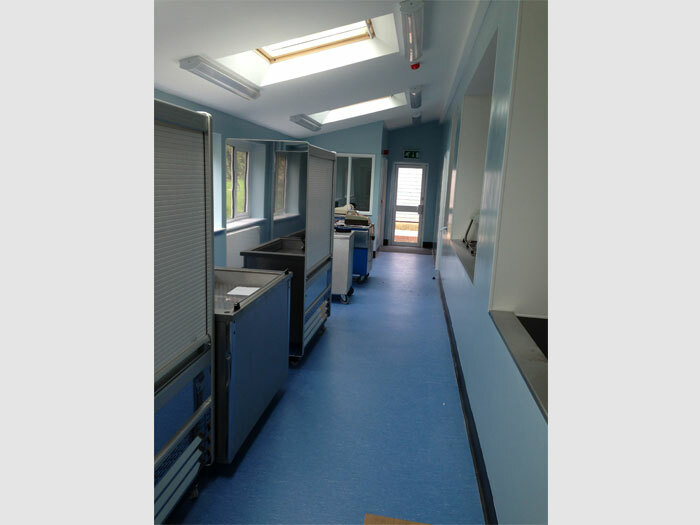 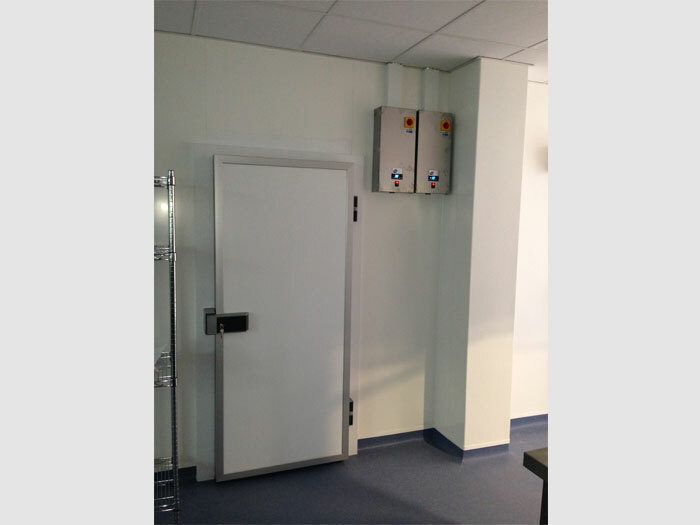 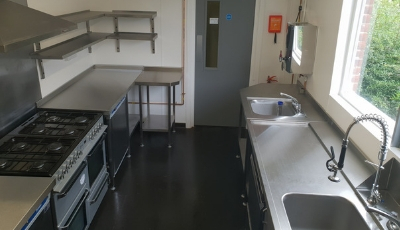 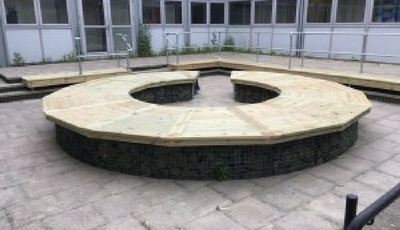 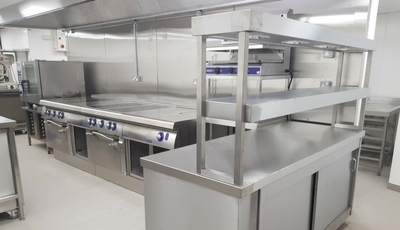 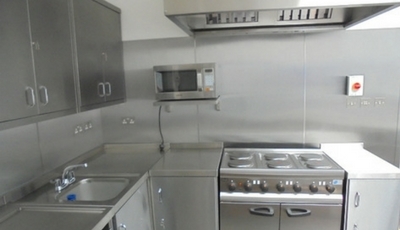 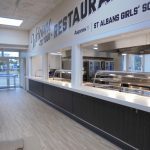 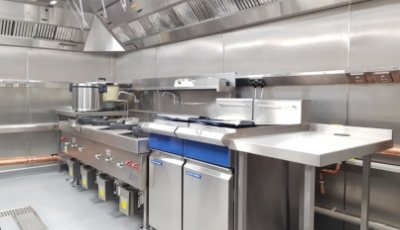 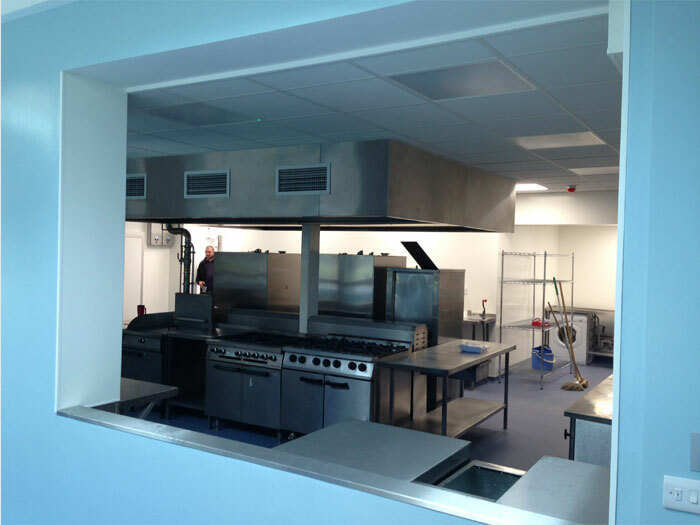 Brief was to upgrade the current catering facilities to include for new refrigerated walk in cold/freezer rooms, New servery counter, new hygiene wall and floor finishes. 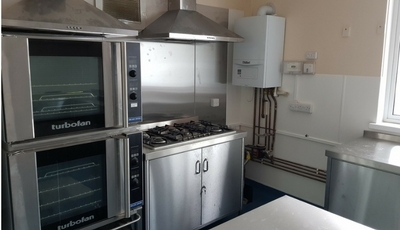 Additional catering equipment was too be added to cope with the increase in student meals. 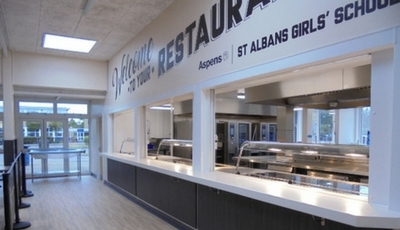 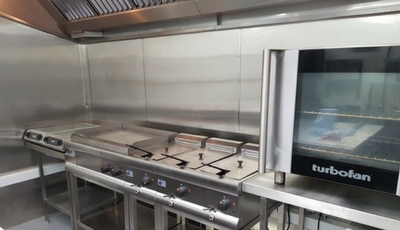 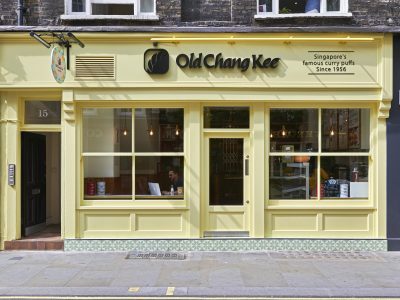 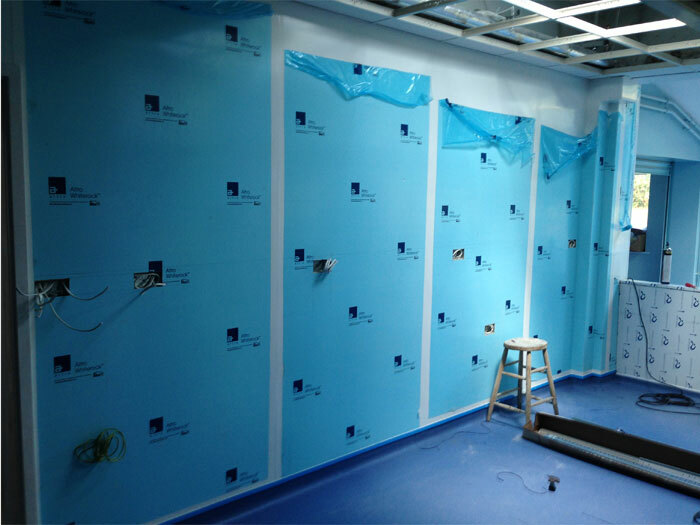 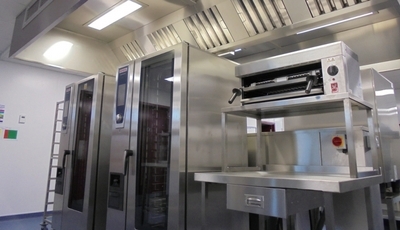 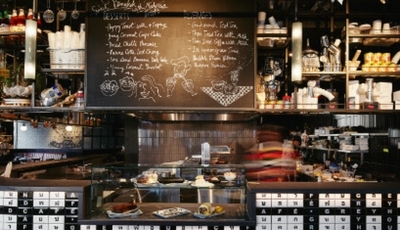 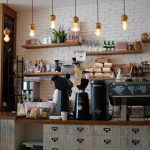 The kitchen was to continue serving a limited cold menu throughout the refurbishment so temporary work stations were set up in the main dining area.